In this third Ice Age story, mammoths Manny and Ellie are expecting a baby. But Manny’s friends, Diego and Sid, feel left out. Sid finds and adopts three very large eggs. The eggs hatch into baby dinosaurs and when their mother comes to claim them back, she carries Sid off too. The friends set off to rescue Sid, encountering a new friend, fierce dinosaurs and dangerous terrain along the way. But who, or what, is Rudy? 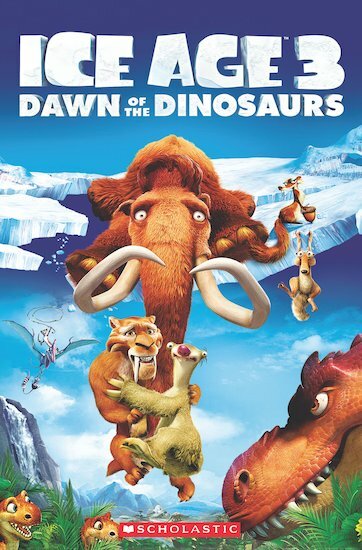 ICE AGE 3: DAWN OF THE DINOSAURS © 2009 Twentieth Century Fox Film Corporation. All Rights Reserved.